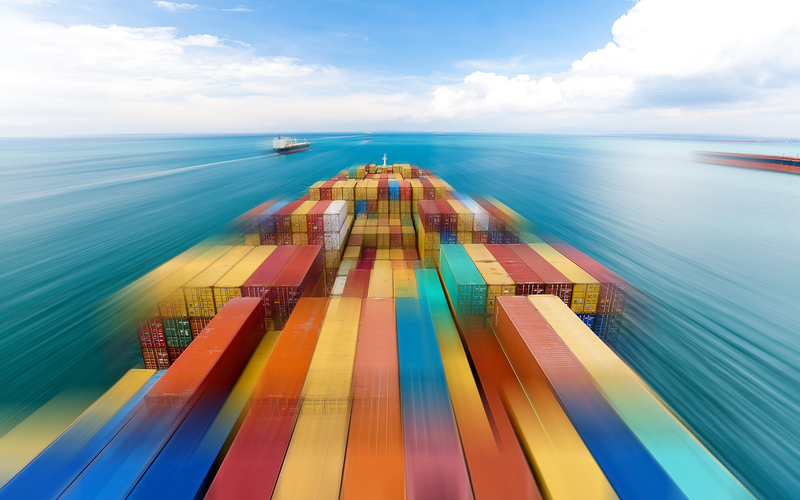 UCL Energy Institute has joined just the Clean Maritime Council, building the UK’s leadership in the global transition to zero emission shipping. The Council is a strategic advisory body tasked with informing the development and implementation of the first UK Clean Maritime Plan and brings together government alongside leading experts from industry and academia, working together to set the blueprint for a pathway to zero-emission shipping for the UK. The need to tackle maritime air quality and greenhouse gas emissions is clear. Air pollution is a major public health risk ranking alongside cancer, heart disease and obesity. In 2016, domestic shipping emissions accounted for 11% of the UK’s total domestic NOX emissions, 2% of PM2.5 and 7% of SO2. International shipping emissions also have a significant impact on air quality in the UK due to shipping lanes and engine operation while in UK ports. On GHG’s, international shipping is responsible for approximately 2% of global CO2 emissions, and there are projections that if no action is taken then by 2050 maritime transport emissions will account for a fifth of global CO2 emissions. UCL and Ricardo Energy & Environment also estimated that the domestic shipping industry in UK consumes 250% more fuel than previously estimated.